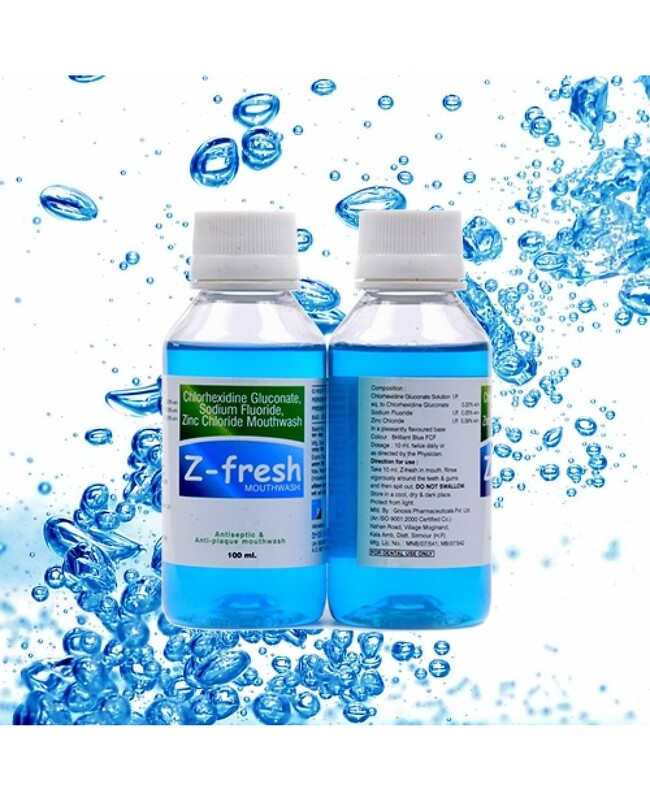 Mouthwash now becomes one of the most common tooth care product which everyone in India is using. It is helpful in maintaining the complete oral care of mouth. 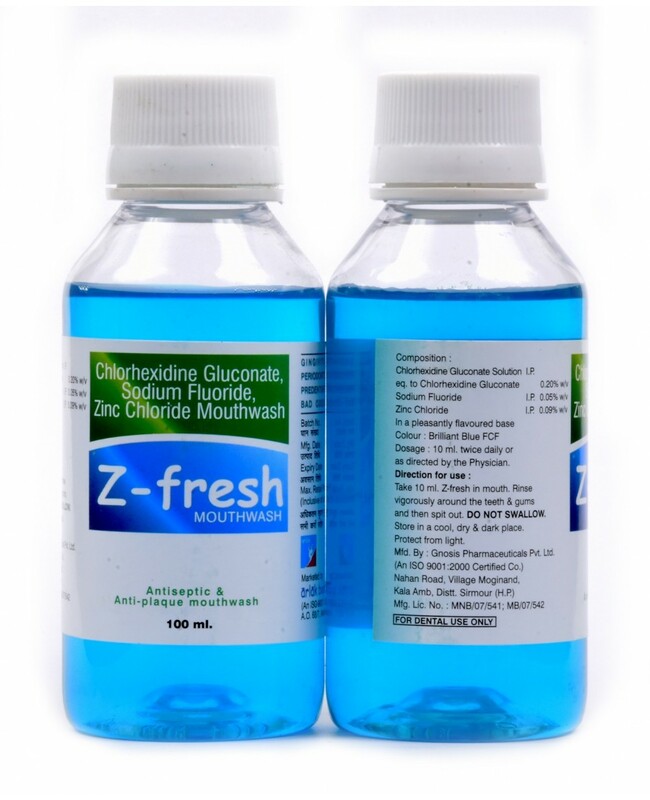 So one of the popular brands of India Arlak Brings Arlak Z Fresh Mouthwash. It consists of Chlorhexidine, Sodium fluoride, Zinc chloride that has properties of anti-infective agents, prevents from cavities, tooth decay. Helps in Treating halitosis ( Bad Breath) problems. Prevent Teeth from Gingivitis problems.